This is mysterious story of a brooch (which a jeweler, in disguise, copied a stunning design from the French).This was in custody of Princess Niloufer of Hyderabad. She was married to Prince Moazzam Jaah in 1931. 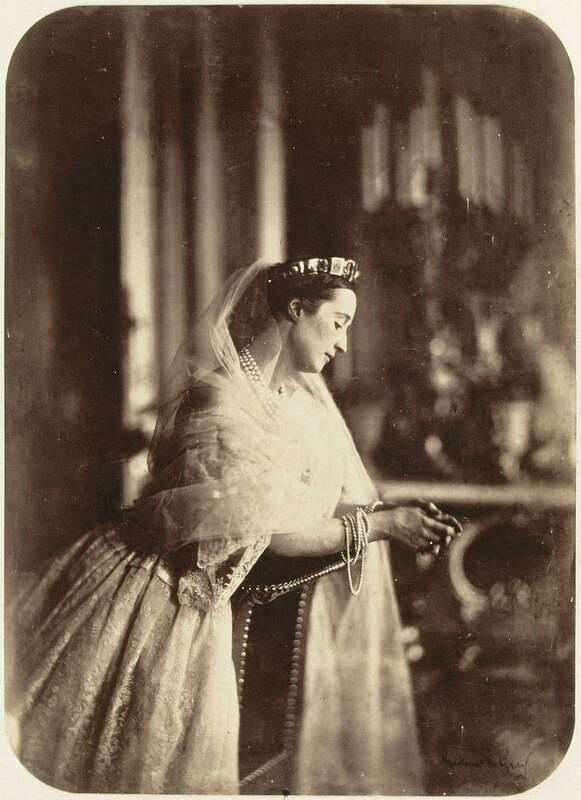 This mysterious tale of Princess Niloufer’s Brooch starts In 1869. 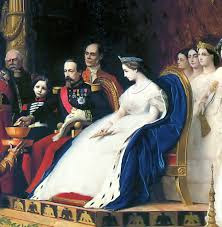 The Emperor of France, Napoleon III and his wife, Empress Eugenie visited Istanbul in Turkey. 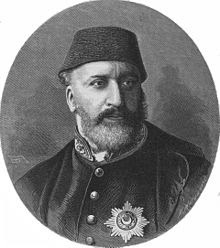 At that time, Sultan Abdul Aziz ruled the Ottoman Empire. On social occasions during the visit, Empress Eugenie sported a diamond belt Brooch on her dress. The jewel sparkled and glittered in the dazzling light of the chandeliers in the palace. Many of the Turkish ladies, watching the Empress from behind latticed screens, were impressed by the sparkle in the Brooch. When word went back to the Sultan about the buckle, he resolved to get it copied. But how do you get an Empress to show her belt brooch? In the end, it was very simple. A jeweler was invited to an event where the Empress was to be present. Assuming that the Empress would be standing for some time, the jeweler dressed as a woman and stood behind the latticed screens. Unfortunately for him, the Empress was carried away by the music from the Turkish band and danced the entire evening. 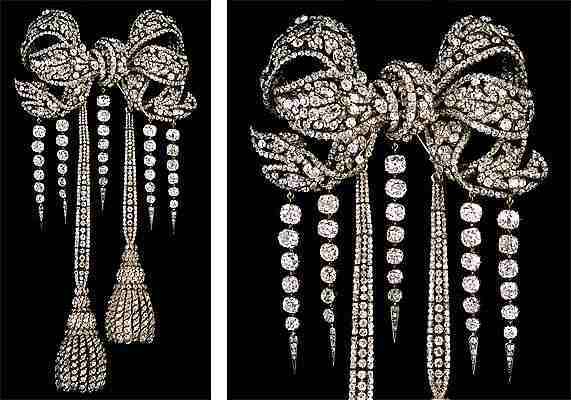 The jeweler did the best he could to observe and copy the pattern of the Brooch. You can see the Empress’s Brooch and what the jeweler created. Although not exactly the same, the result was still quite an astounding masterpiece. Having designed it, the jeweler then set about fixing the diamonds. To maximize the reflection, he cut each diamond in the shape of a rose. It took 40 diamonds to complete the brooch. When he showed it to the ladies at the palace, they were suitably impressed. This buckle passed from Sultan Abdul Aziz to Sultan Murad V. In turn, Murad V gave it to his granddaughter, Princess Adile Sultana. When Adile’s daughter Niloufer married Moazzam Jah in 1931, this buckle was part of her wedding trousseau. 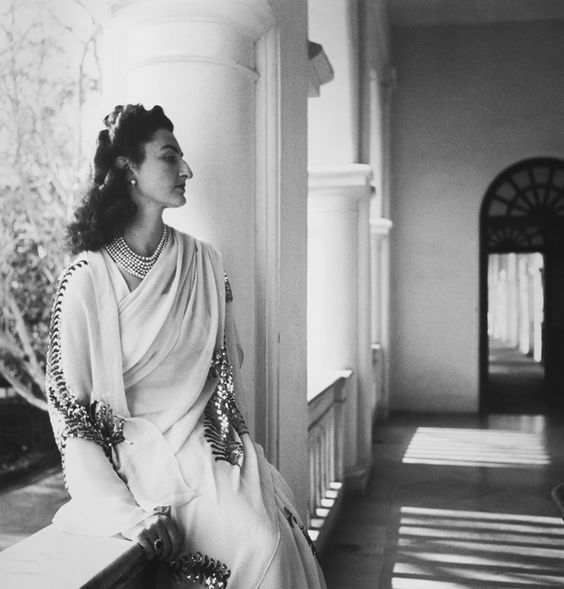 As soon as she reached Hyderabad, Princess Niloufer realized it would be of no use in a land of sarees. She had a pin installed on the back of the buckle, and used it as a brooch. After her divorce in 1952, Princess Niloufer went to Paris. Much later, when she married Edward Pope, she had changed to wearing clothes in the European style. The brooch was not used much, and it lay consigned to a box. After her death, Edward Pope moved back to USA. When he married Evelyn Maddox, he gave her the brooch. Upon Edward’s death, Evelyn distributed many of the Niloufer papers and paraphernalia to institutions. After Evelyn death in 2014, her son listed That Brooch for auction. Luckily due to keen interest taken by Mr Arvind Acharya, a fan of Hyderabad’ history, this Brooch is kept in a safe box in a bank in the United States. Here ends the mysterious Tale Of Princess Niloufer’s Brooch. Labels: Diamond Brooch of Princess Niloufer. 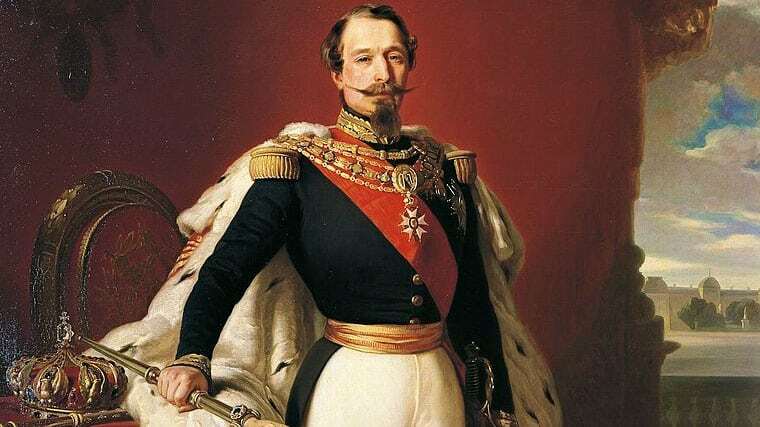 Empress Eugenie of France, Emperor Napoleon iii of France, Hyderabad, Mysterious story of a Brooch.